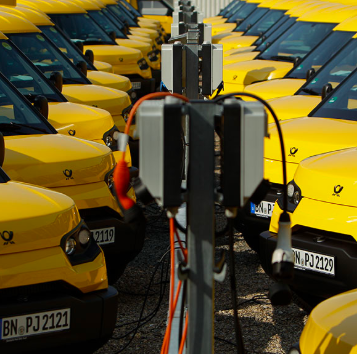 Deutsche Post DHL says it is already operating 9,000 of its StreetScooter electric vehicles, while an additional 1,000 are on the road, not only in Germany but also in the Netherlands and the UK. And there is still plenty of demand for the company’s electric vehicles which, because they have a modular design, can be tailored to suit individual users. DP DHL can currently produce 20,000 StreetScooters a year following the opening on a new plant in 2018, with 100,000 a longer-term target. The company is reportedly looking for a partner to further develop the innovative EV.